The 2018 Audi S4 from Audi Morton Grove in Illinois - serving Glenview, Highland Park, Lincoln Park, Deerfield, and Glencoe - features a redesigned engine package and unprecedented technology in a sophisticated exterior. The "S4" means you get exclusive trim accents, including a platinum gray Singleframe® grille that's accented with full LED headlights. Get comfortable in 12-way power front S-sport seats with four-way power lumbar adjustment and massage function, and then hold on as you take the reins of the newly-tuned, turbocharged 3.0 TFSI® V6 engine that generates 354 hp and 369 lb.-ft. of torque. The engine comes paired with Audi's signature Quattro® all-wheel drive and an 8-speed Tiptronic® automatic transmission for exceptional handling and seamless shifting. 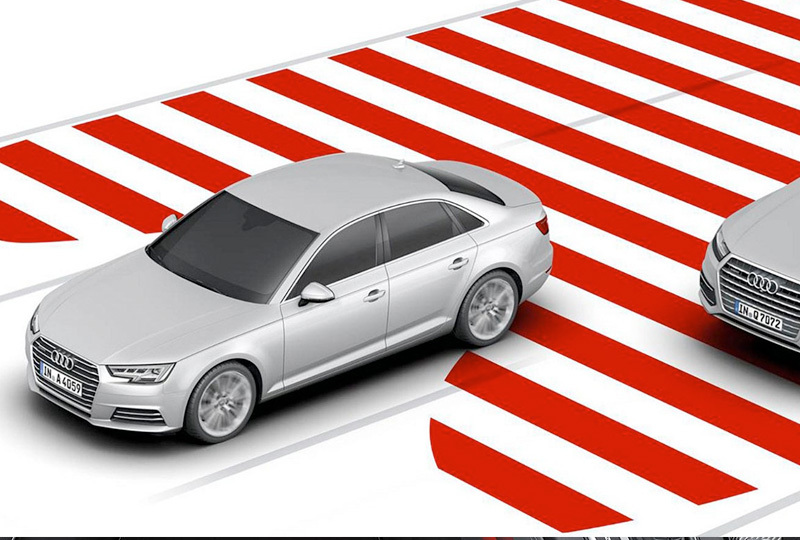 Drive with confidence as well, thanks to Audi pre sense® city, which can detect trouble causing obstacles at speeds up to 52 mph and then alert drivers to potential collision, reduce speed by up to 25 mph, and brake automatically when needed. You've picked the best time to buy a new Audi. Our new vehicle inventory provides extensive variety and exceptional deals! Call us today to schedule a test drive, or visit us at 7000 Golf Road, Morton Grove, IL 60053. We can make your dreams of owning a 2018 Audi S4 a reality! The Audi S4 can't help but draw attention to itself with a sleek redesign that includes dynamic contours and premium sport details like full LED headlights, Audi S model front and rear fasciae and side sills and a rear trunk spoiler. It's clear the S4 more than makes the scene - it steals it. The awesome power of the Audi S4 helps prove this luxury sport sedan is not for the faint of heart. A newly tuned turbocharged 3.0 TFSI® V6 engine produces an astonishing 354 hp and 369 lb-ft of torque, while standard quattro® all-wheel drive paired with the eight-speed Tiptronic® automatic transmission and an available sport adaptive damping suspension helps provide grip. With brilliant available technology features like the Audi virtual cockpit and MMI® navigation plus - and sophisticated available driver assistance systems - the S4 can help you outsmart the status quo. 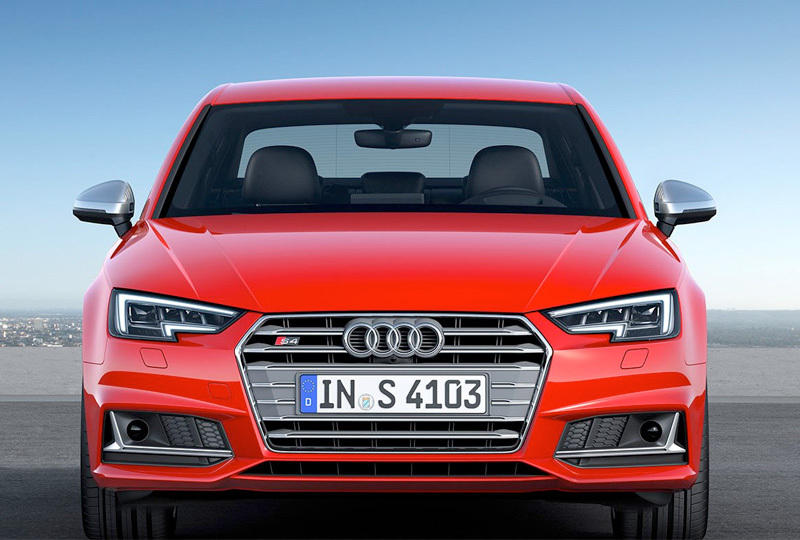 Operating at speeds above 40 mph, this available feature can help detect if the Audi S4 changes lanes without use of a turn signal and assists the driver in steering the vehicle back onto its intended course.